dress medals, Distinguished Service Order, G.V.R., gold and enamel, complete with top bar; Military Cross, G.V.R. 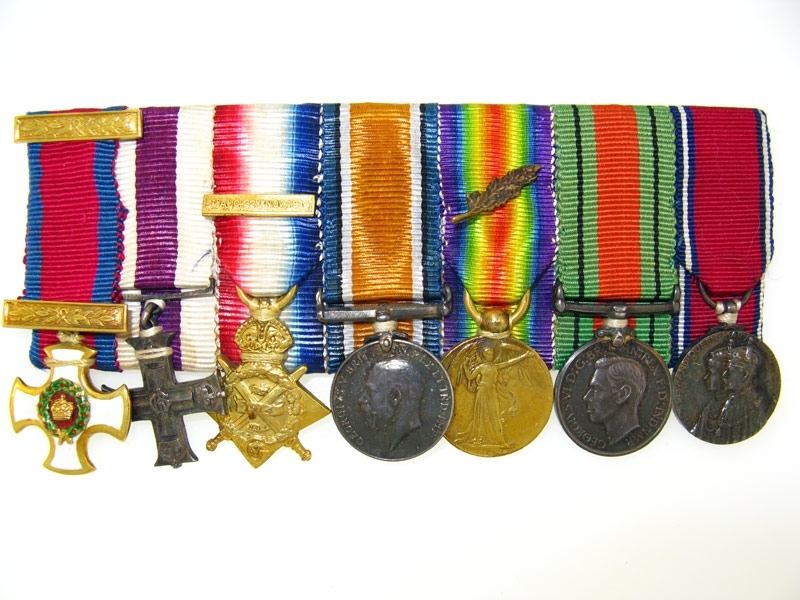 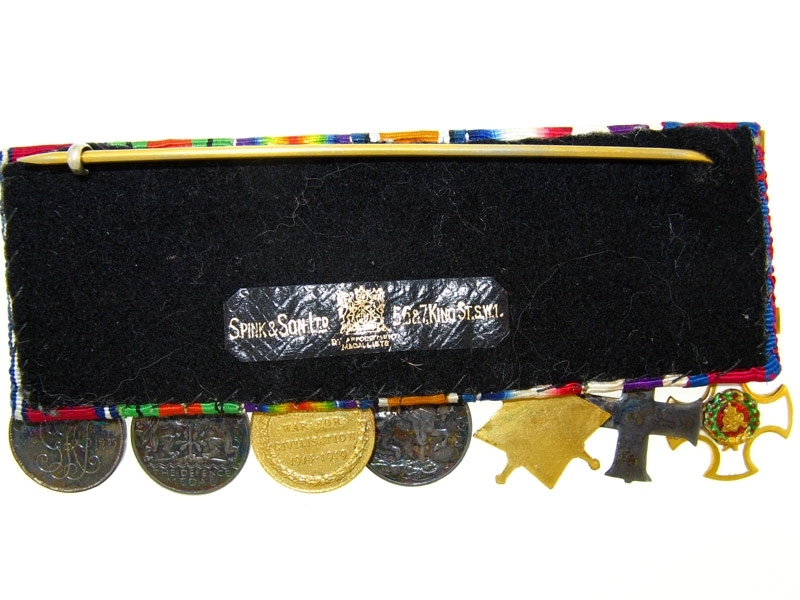 ; 1914 Star, with clasp; British War and Victory Medals, M.I.D. 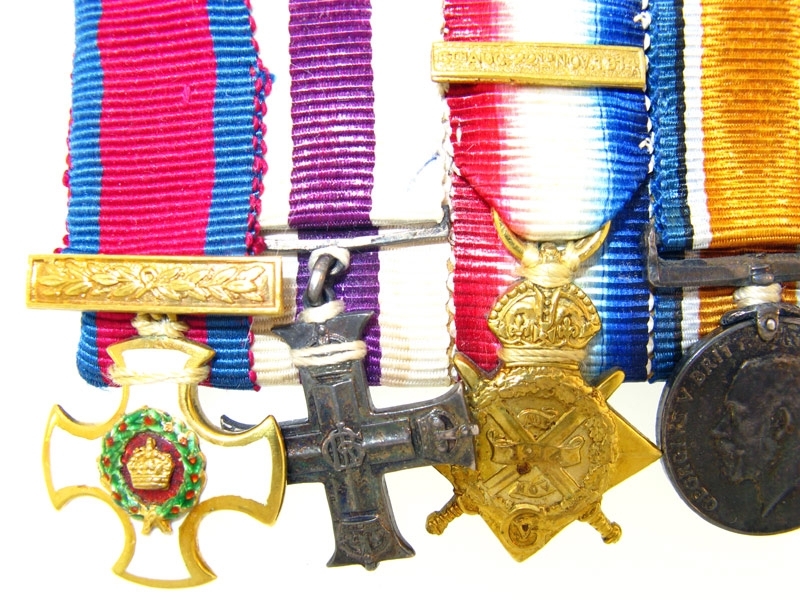 oak leaf; Defence; Jubilee 1935, mounted court style as worn, fine quality period strikings, very fine and better.